If you like stories by Maurice Sendak, Jon Klassen, Dr Seuss and P D Eastman then you will love this beautiful tale told by Lily Lexington in her debut childrenâ€™s story. 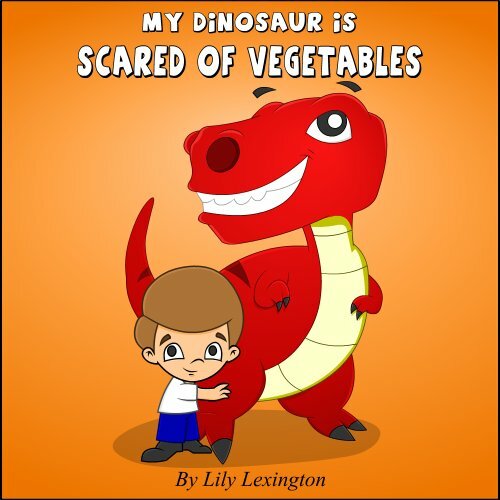 Follow Jack and his cute dinosaur friend in his quest to avoid eating his vegetables. â€œMum, Iâ€™m afraid that I have to stay here. My dinosaurâ€™s shaking and trembling with fear. Beetroots and squash cause the poor beast to sneeze. The story ends with a great lesson about nutrition that all parents will love. – 15 beautiful illustrations with many humorous scenes. – Rhyming lines help engage your child and sustain interest. 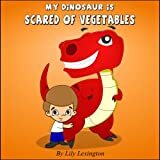 – Your child will laugh, giggle and love to read this story over and over.